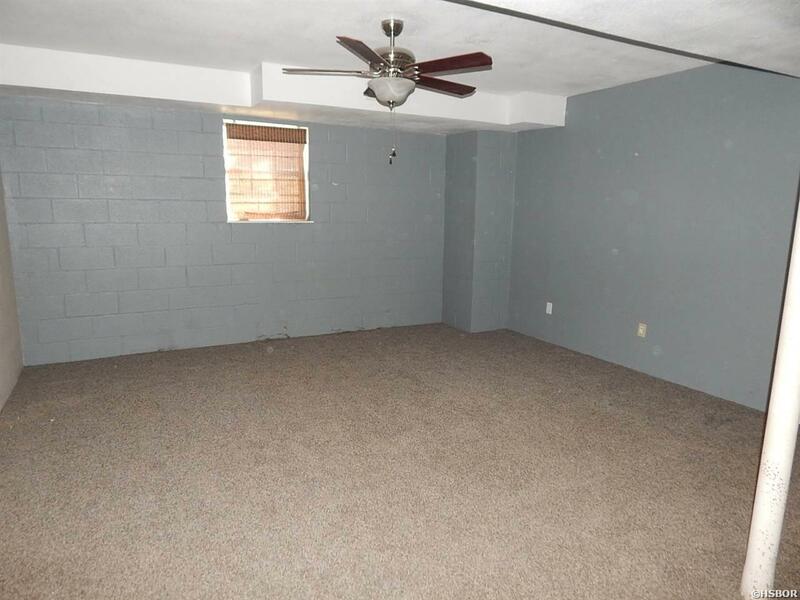 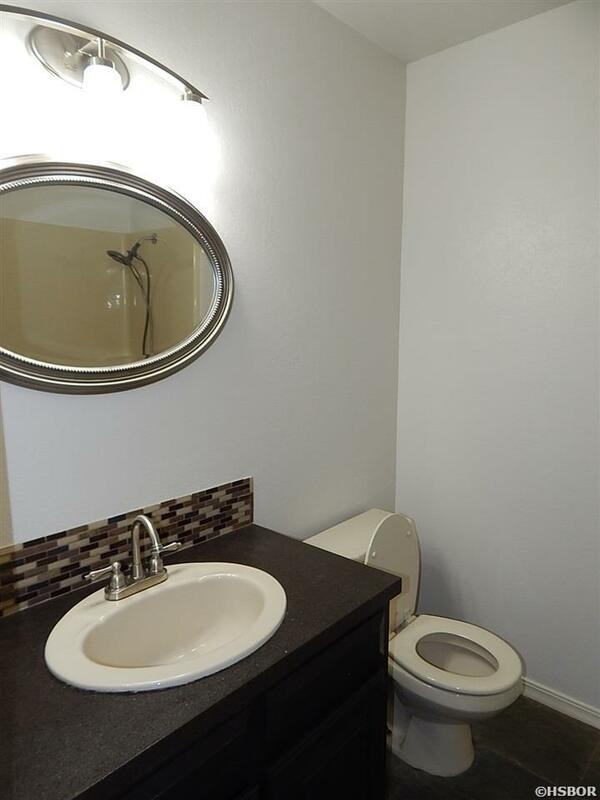 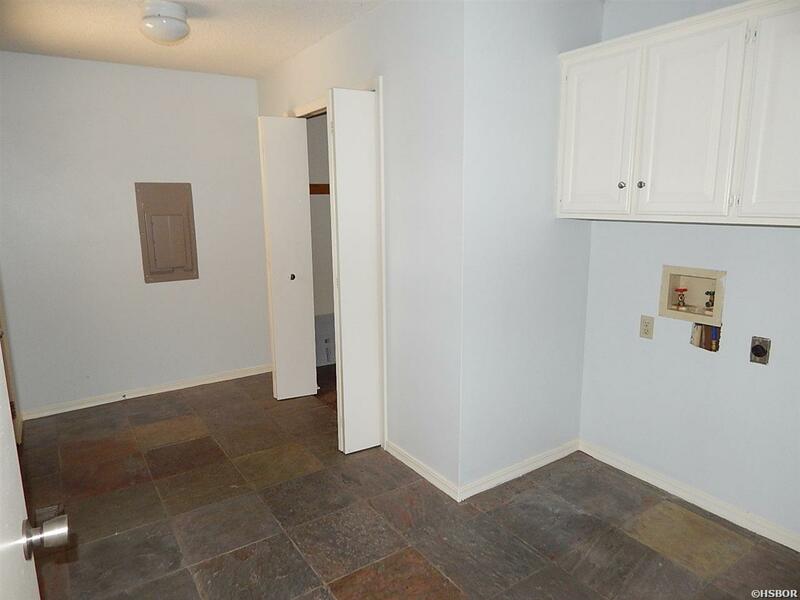 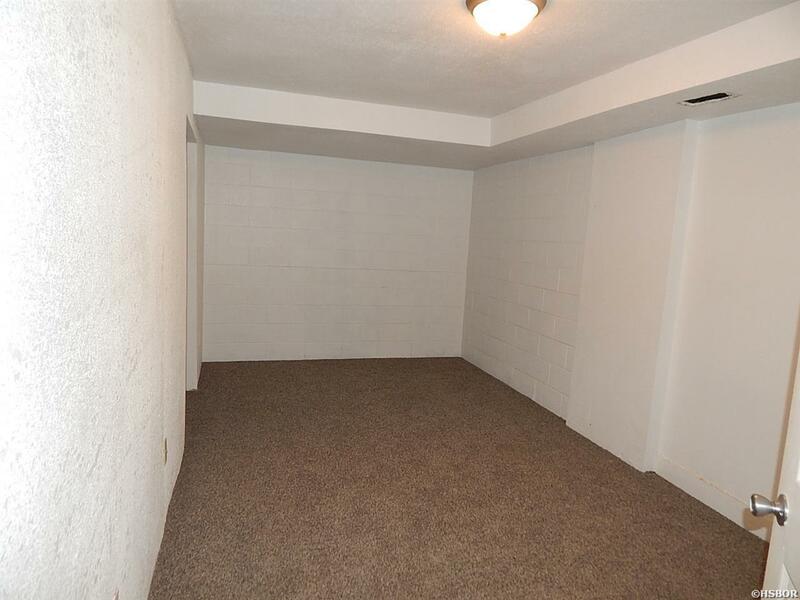 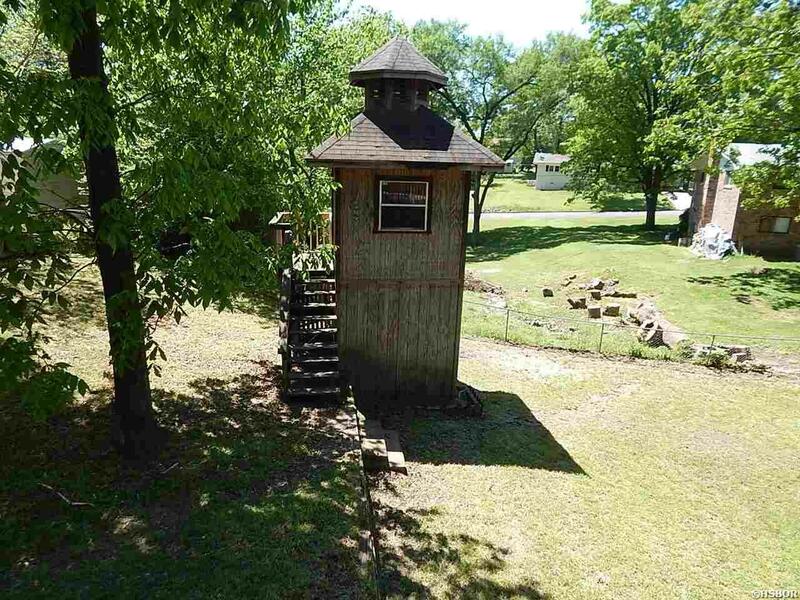 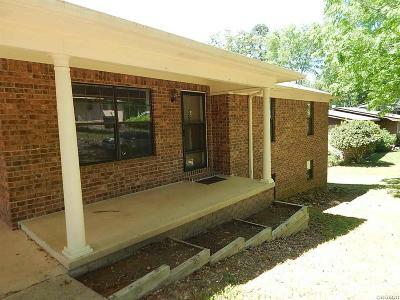 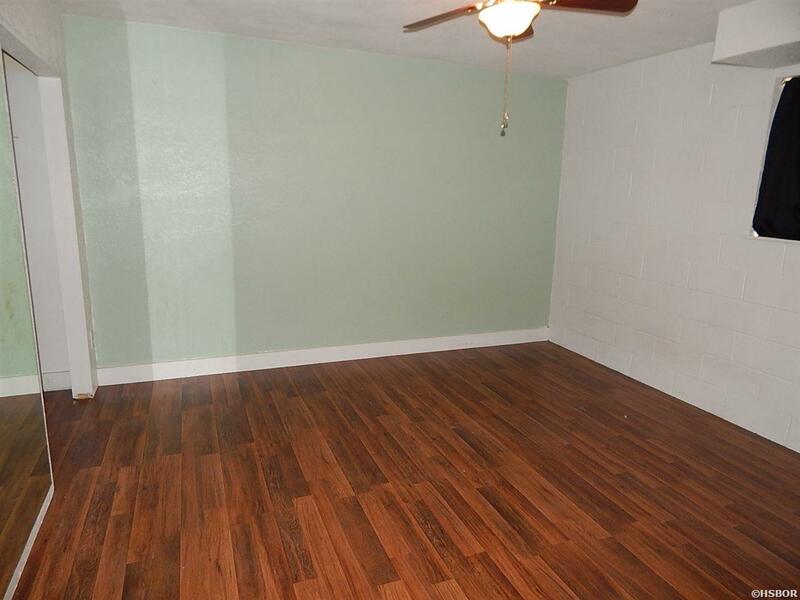 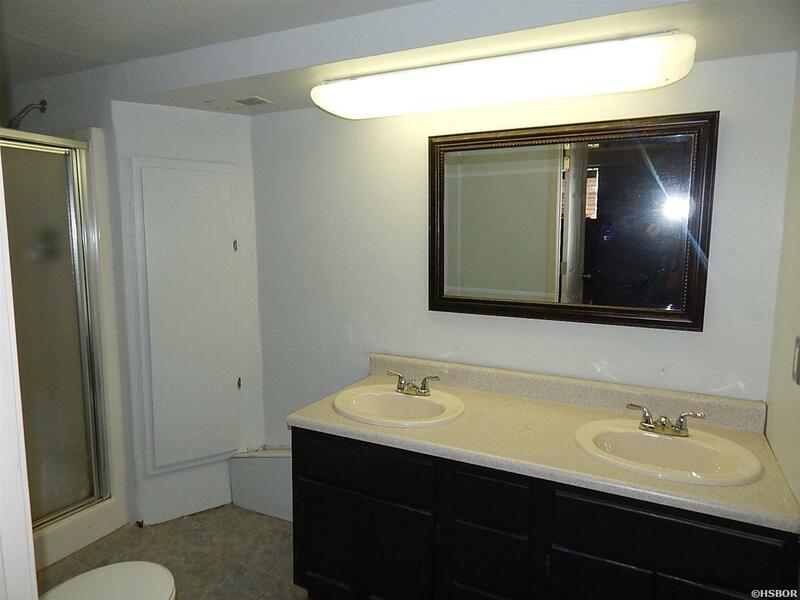 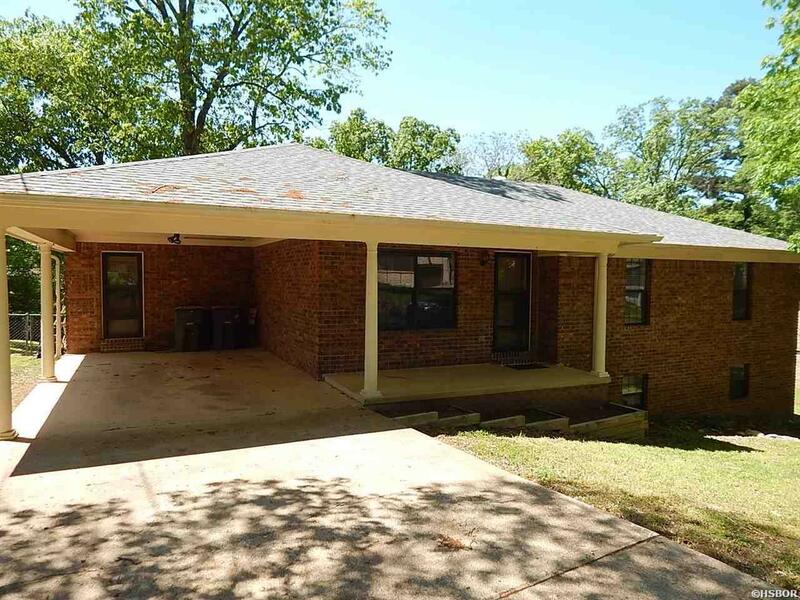 This spacious brick home has room for everyone. 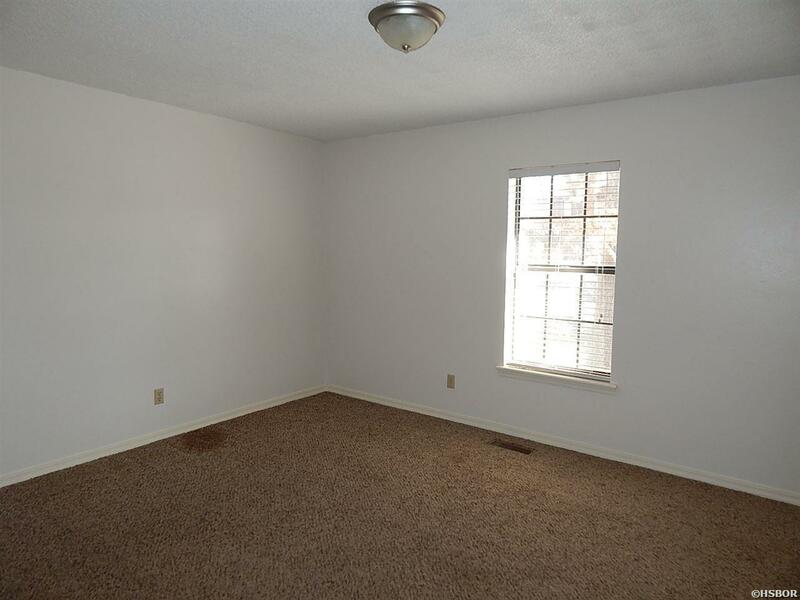 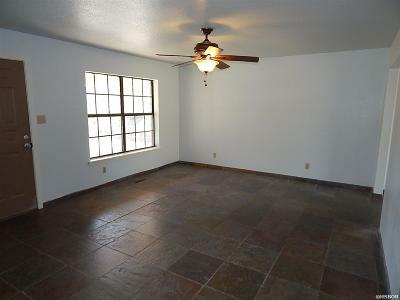 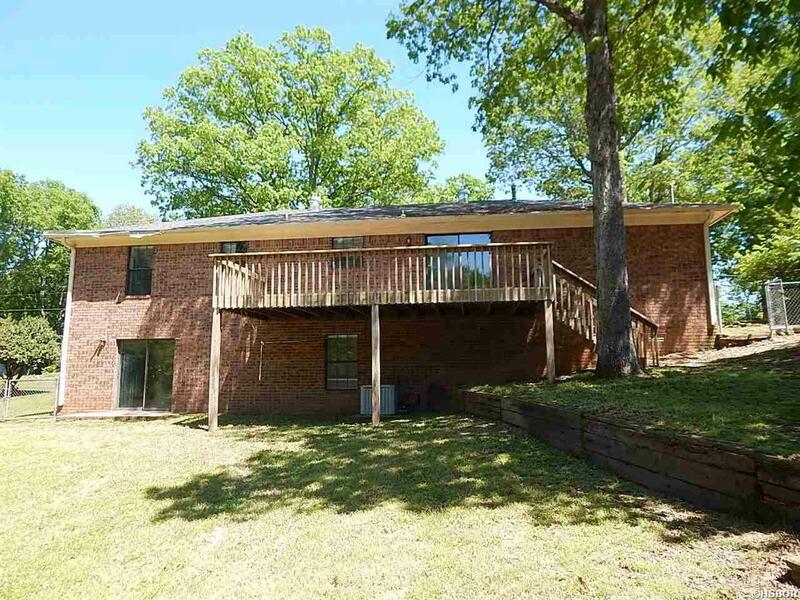 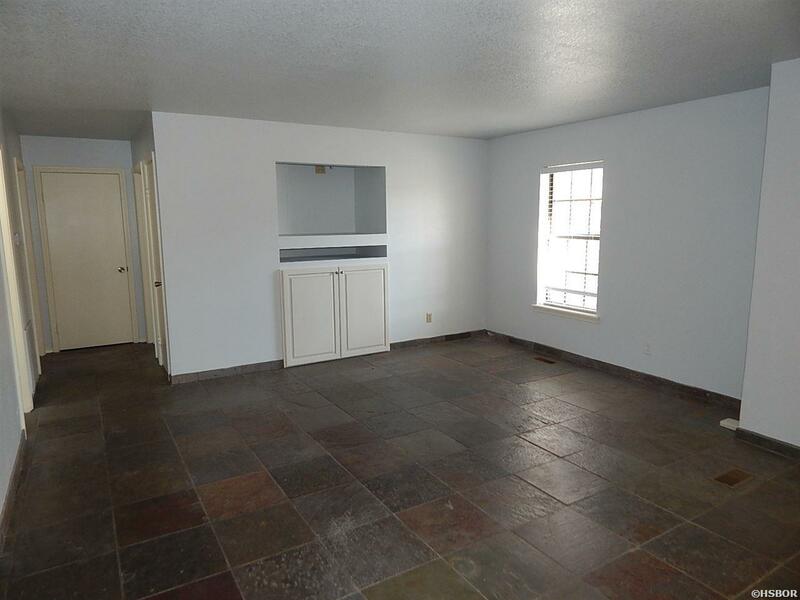 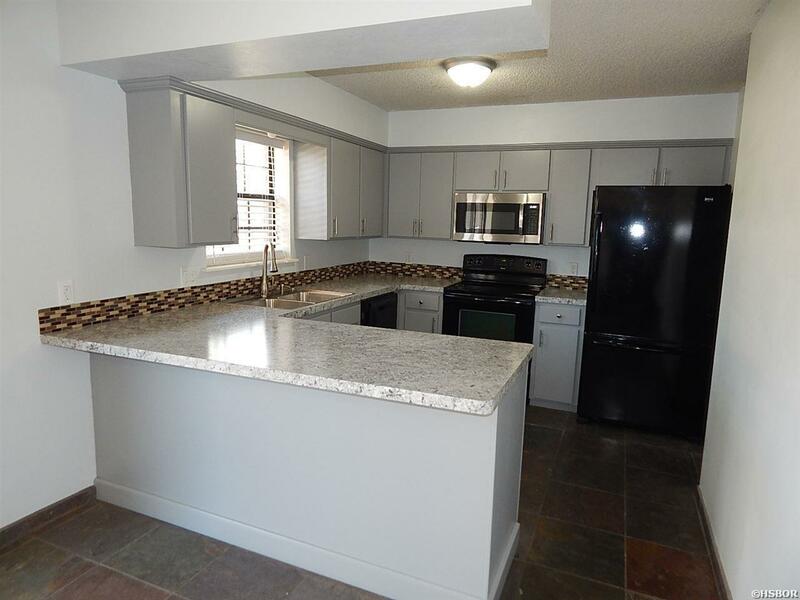 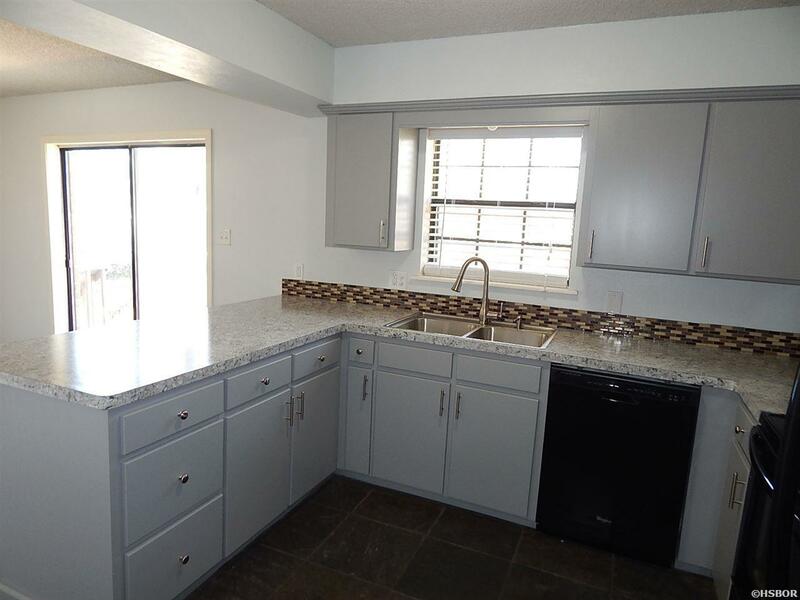 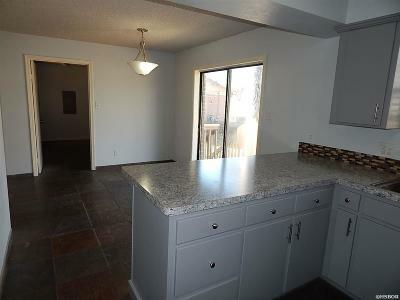 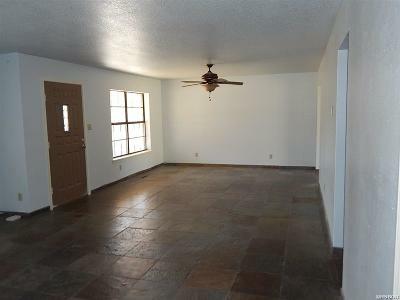 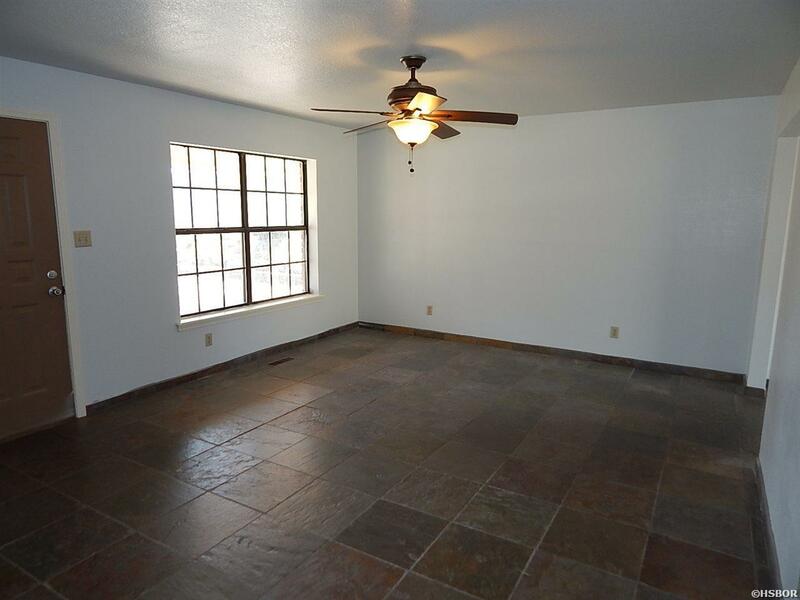 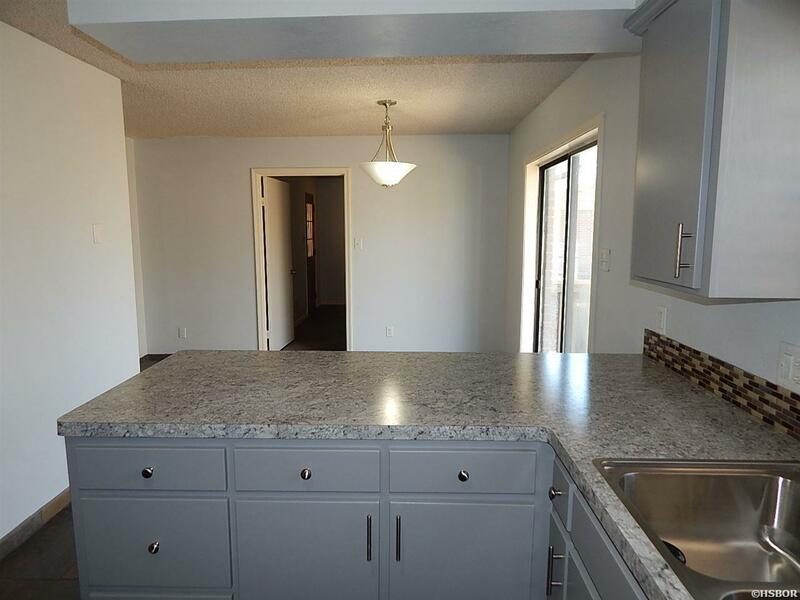 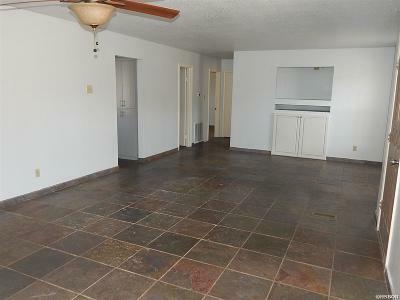 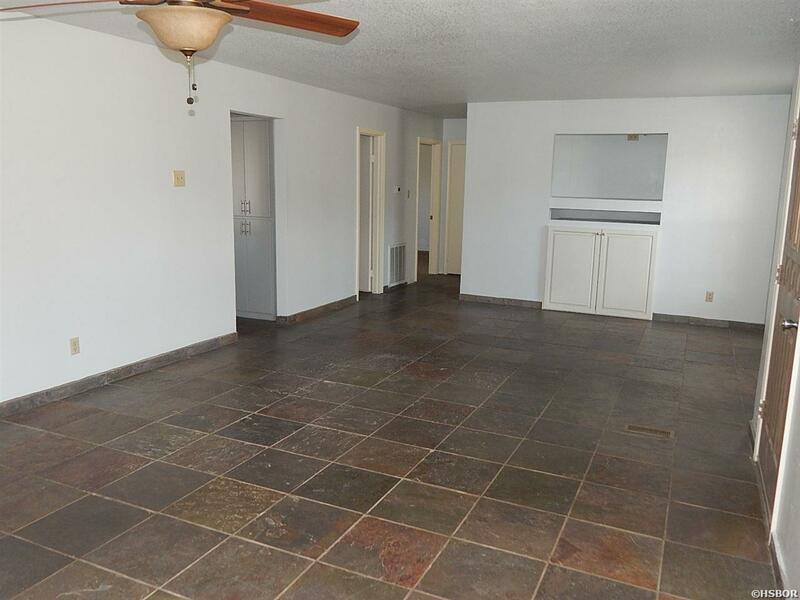 It features 2 living areas, a large open living/dining area, game room, and an office or extra bedroom. 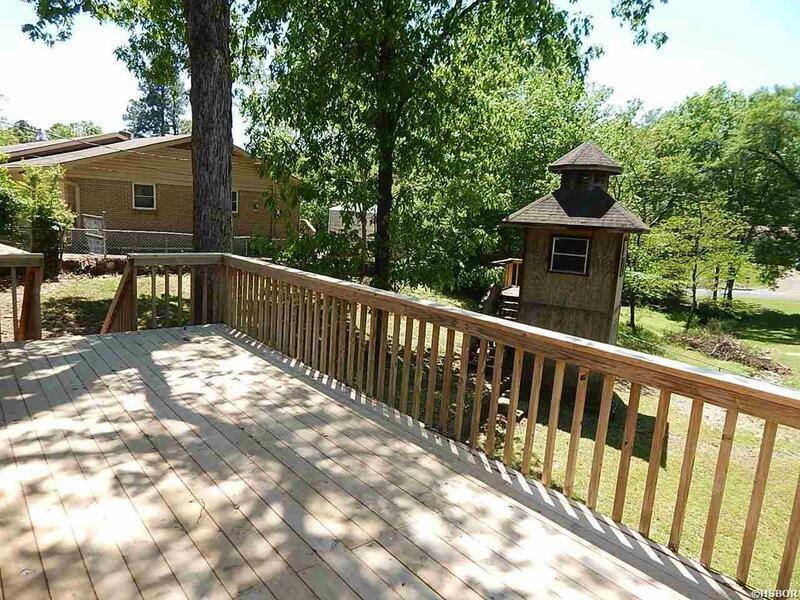 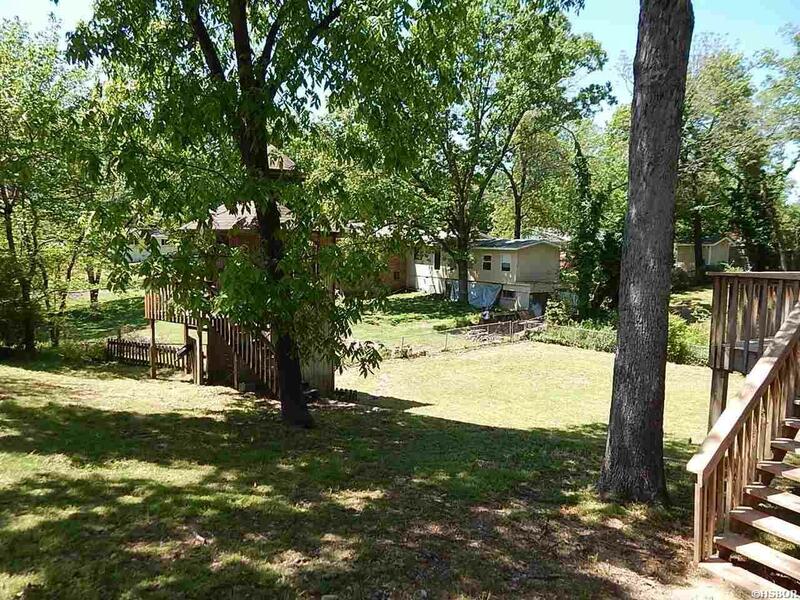 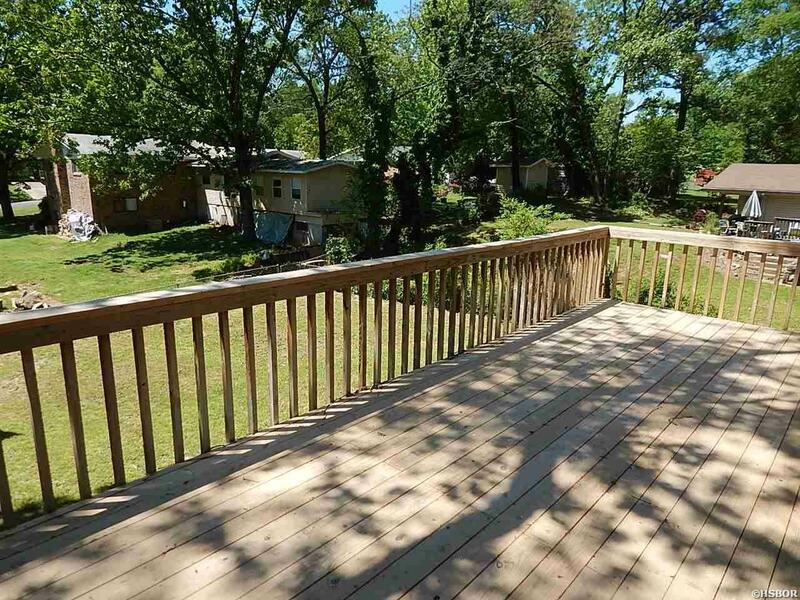 The backyard is fenced and features a large deck off the kitchen, and a playhouse for the kids. Seller just completed some remodeling. 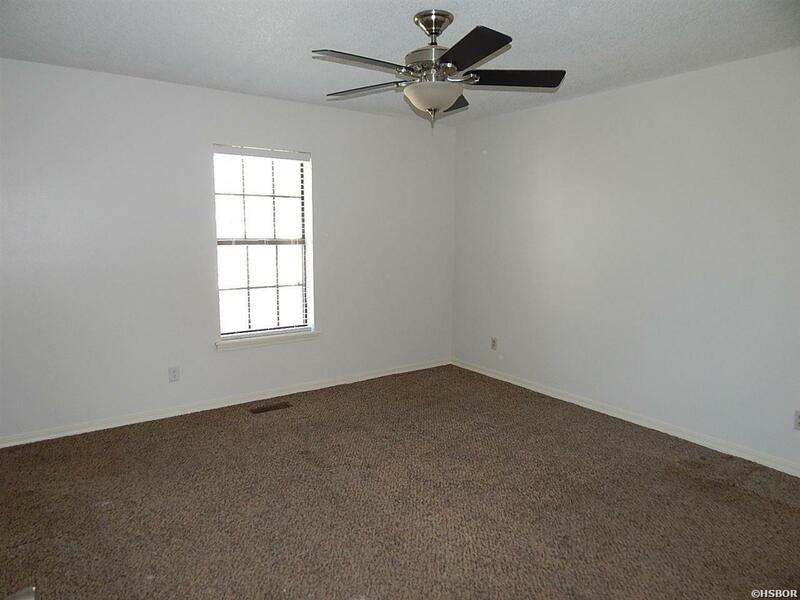 It&apos;s fresh and move-in ready.